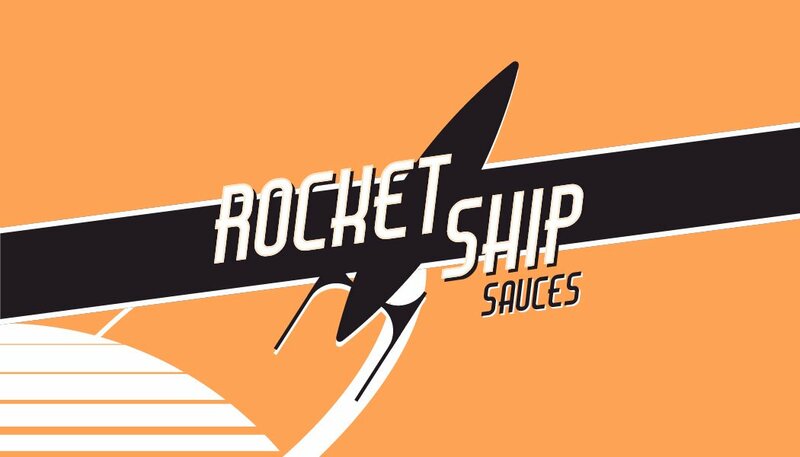 RocketShip Sauces are a range of quality hot sauces hand crafted in Norfolk. Take our original sauce – it’s a fiery blend of red peppers, onions, garlic and scotch bonnet chillies, so, ues it has a serious punch! A firmer consistency than other hot sauces makes it great with all meats and fish, a brilliant combo with eggs and adds some fire to a stir fry.